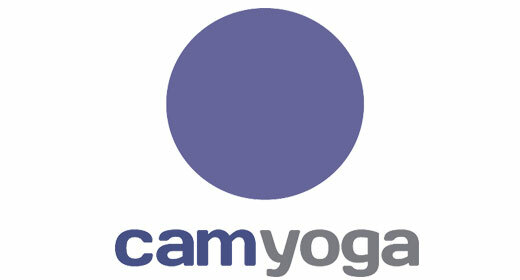 CAMYOGA was started back in 2003 by Cambridge yoga teacher Louise Palmer-Masterton. The first location in the heart of Cambridge opened in 2010, with the second in Great Shelford in 2012. A third location at the beautiful Buckden Marina opened in April 2016, with a fourth studio and Cambridge’s first vegan eatery at Cambridge Mitcham’s Corner in October 2016.